this computer when the sun and breezes outside keep calling my name. to a wonderful summer ahead of us. As always, if you make something with it I'd love to see - so send me those tags! A tutorial for this kit is below. Image is linked. *NEW Hear Me Rawr! ...Meow! "Hear Me Rawr!...Meow!" 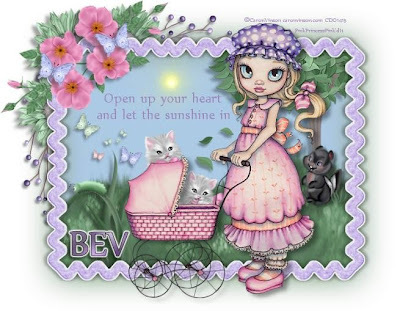 is a tagger size kit that holds darling fun for your light hearted tagging enjoyment. It has 71 elements and 14 papers. You'll have fun with a ball of yarn, flowers, food bowl, cat gems, felt cat shapes, cat toys, bows, and so much more. Not all elements are shown but all is saved at 300 dpi. There is no tutorial for this tag but just had to show it off. Isn't it adorable??? Thank you Vickie! Click on the image to check her site out. 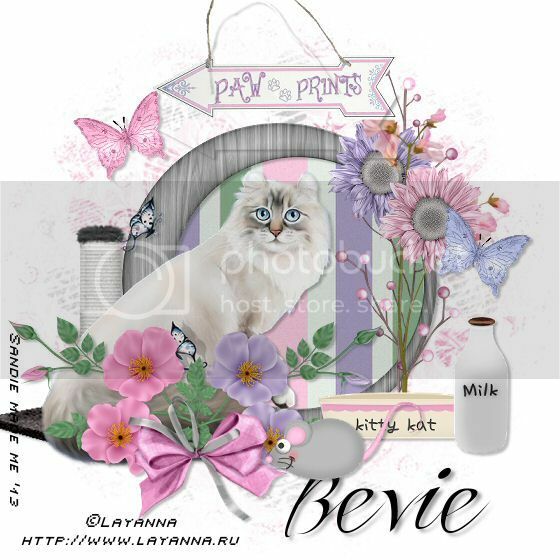 This adorable tag was created by Pink Princess. 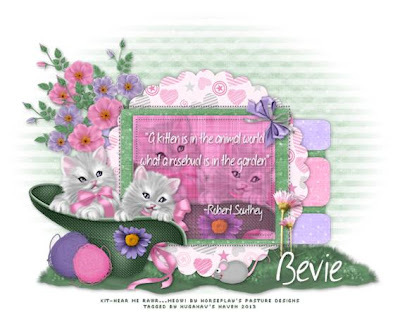 This gorgeous tag was created by Robyne of Robyne's Elegant Designs. using my "Whimsical scrap" kit. Click on the image to be taken to her fantastic tutorial! 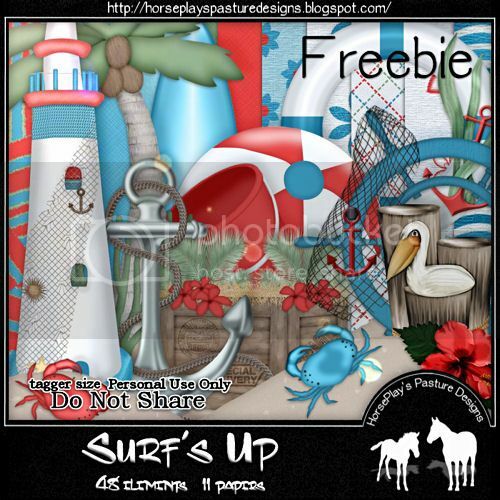 "By the Bay" scrap kit. 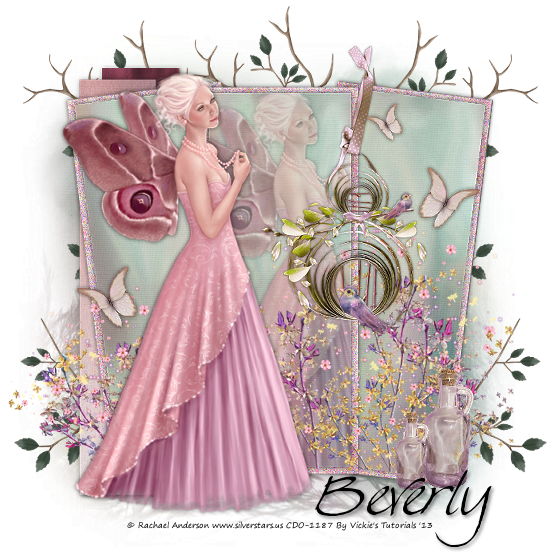 "Faith" can be found here on her blog.